A Traditionally French menu, using authentic methods of preparations. Rillettes and Pate are homemade using only finest ingredients. Pork Rillettes with Sourdough bread and cornichons. Free Range Chicken Pate with french baguette. French-trimmed rack of Lamb with Dauphinoise Potatoes and Spinach. Mussels steamed in wine, garlic and parsley served with fries. 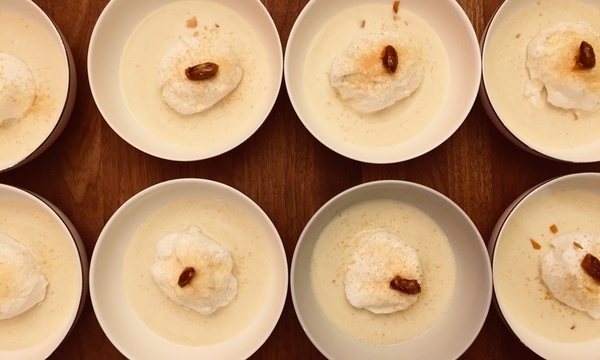 Ile Flottante - Traditional Floating Island a recipe from rural France. The best Tarte Tatin made with Pears and Vanilla Ice-Cream.